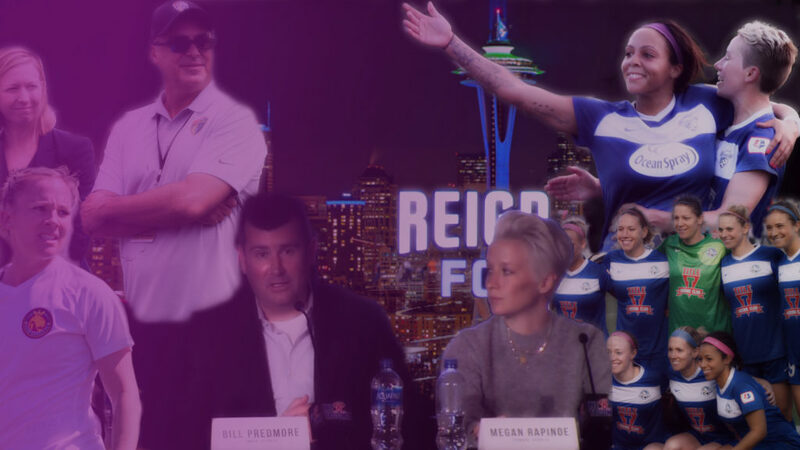 Reign FC’s move from the center of Seattle to Tacoma, the not-so-twin city 35 miles to the south, was met with the kind of mixed reaction that majority owners Bill and Teresa Predmore surely expected. Tacoma isn’t going to be for everyone, and the relocation is likely to carry a short-term cost of current Reign fans who won’t or can’t make the trip south. 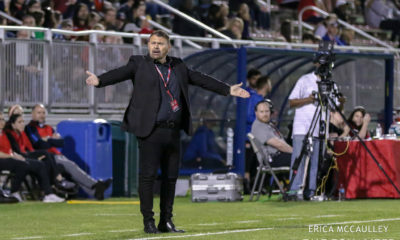 The reasons for the move have been detailed at length: Memorial Stadium no longer met National Women’s Soccer League standards, and it wasn’t financially feasible for the Reign to make the necessary improvements to the facility. The Predmores detailed why the eight other stadium options they explored in Seattle both don’t meet those league standards and posed expensive complications for making them compliant. 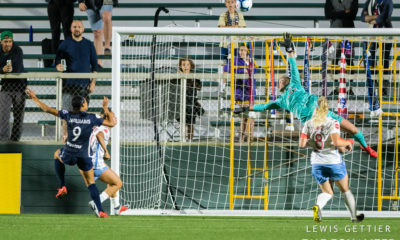 That, ultimately, is what led Reign FC (nee Seattle) down the path to Tacoma, where they will join the Tacoma Defiance (nee “S2” — and yikes to that crest) as soccer teams playing in a baseball park for at least a couple of years, before the expected construction of a new, adjacent soccer stadium. That leads to the real appeal of this Tacoma option, and the biggest news of all of this saga: new minority ownership for Reign FC. 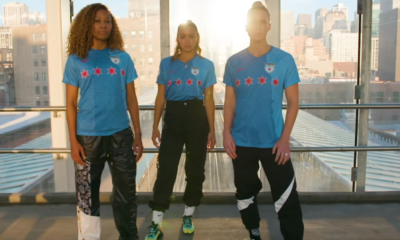 Make no mistake: this is a defining moment for one of the NWSL’s founding teams, and there are many layers to the debate around whether this will save or sink the franchise. 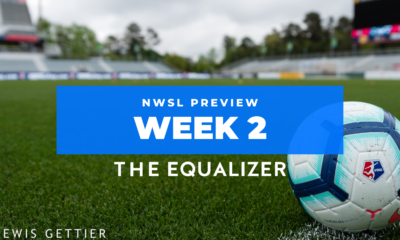 Get past the conversations around geography and playing surfaces, and the heart of this news sheds further light on a long developing trend in the NWSL. We’ve been witnessing the league’s awkward adolescent stage for the past couple of years, one in which some of the kids have grown up faster than others – and some have been left behind entirely.